Every time I come to Faculty Commons, my life gets simpler. I walk away with a new bit of understanding about teaching or technology. 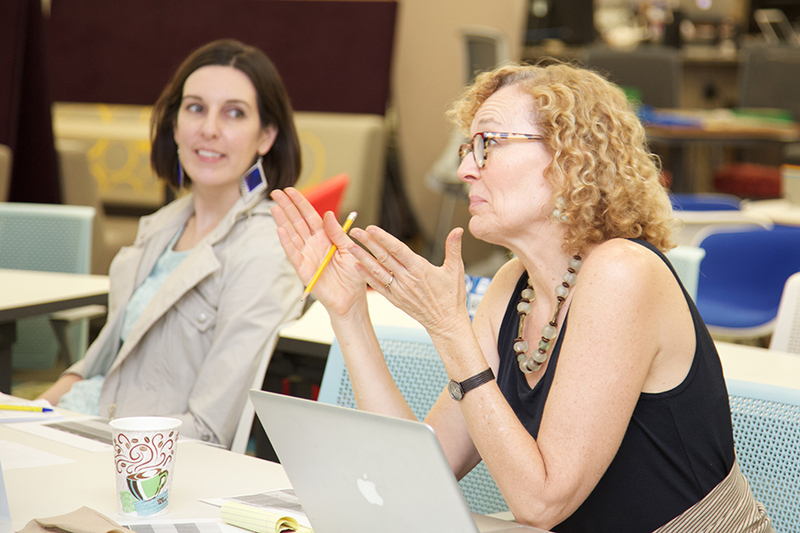 Faculty Commons is a maker space for great teaching. Faculty Commons is here to help you with teaching, technology, and course development through workshops and consultations. Our partners are dedicated to assisting all those who teach at UD: faculty, adjunct faculty, and graduate teaching assistants. 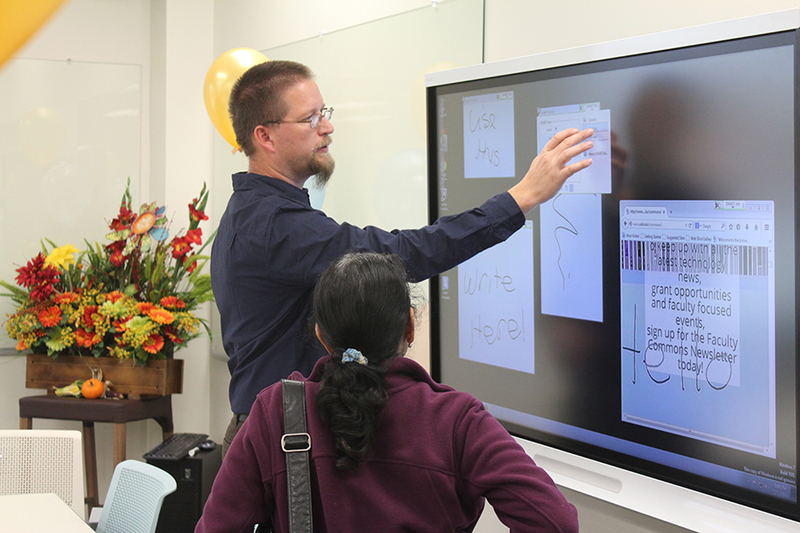 The Partners of Faculty Commons collaborate to provide assistance with teaching, technology, and course development. 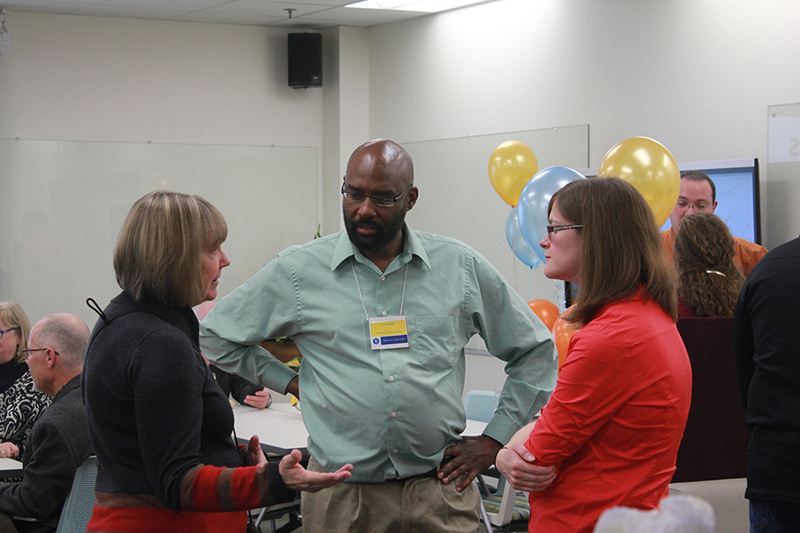 We also work together to put on workshops, institutes, and other events for the teaching community to foster great teaching at the University of Delaware. For more information our specific services are listed under Our Services. Our goal is to help foster a community at UD that cares deeply about teaching. Attending events, workshops, and institutes to network with your peers is a great way to get involved. You can also join the Institute for Transforming Undergraduate Education or our Faculty Commons focus group. We are always looking for feedback so please don't hesitate to contact us and let us know what you think!